Go back in time as Mushroom Rally gives us the chance to experience a childhood favourite, a timeless classic, a competitive pastime – Mario Kart. 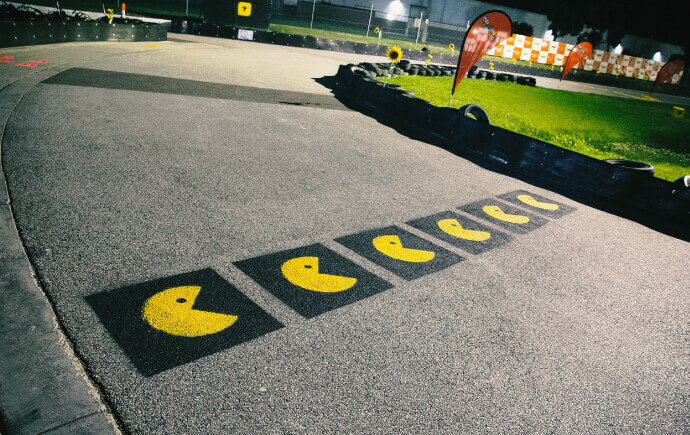 Dress up as your favourite characters and compete against others in this outdoor go-karting experience (with a twist) in a bid to race to the finish line in first place. The secret location is said to be near Nottingham which is ideal for those living in the East Midlands and Yorkshire regions. However you don’t need to miss out if you’re a bit further out, they have dates near Manchester, Liverpool, Newcastle and London too. Unfortunately you can’t fight dirty in this version, so that means no lobbing banana skins or throwing turtle shells at your opponents. But what you can do is collect bonus stars which can be traded in for prizes at the end. 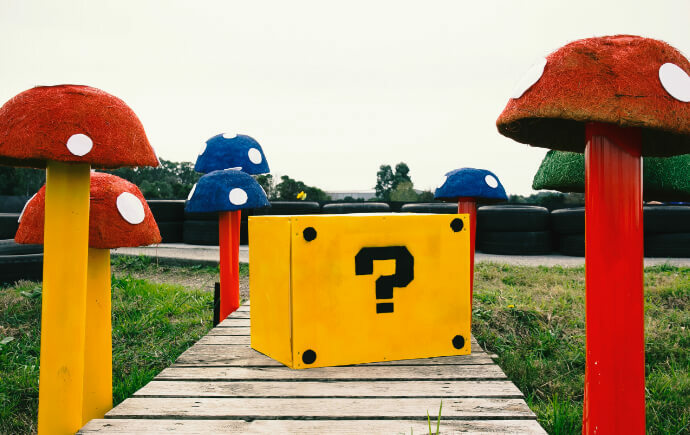 The rally will be decked out with shrooms, flowers, balloons and question blocks just like a typical Mario Kart arena – let’s hope it’s nothing like Rainbow Road otherwise we’re all doomed! Tickets range from £45- £62 depending on what day and where you choose to race but our readers can get a 15% discount with the code ‘EXPOSED’ – don’t say we don’t do anything for ya. Games, activities and prizes to be won – the winner of each region will get to fight it out against other winners for the chance to win a holiday to Vegas! The East Midlands Mushroom Rally will take place on 2nd-3rd March 2019. 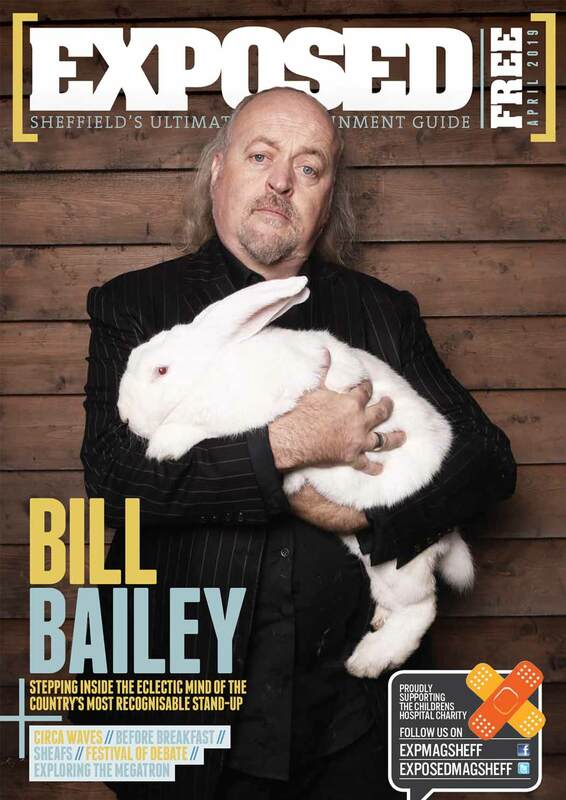 Click here for more information and to book your tickets – they’re very limited so get on it.